 Have you suffered the trauma of tooth loss or damage? It can happen to anyone and, when it does, it doesn’t just affect how you look. 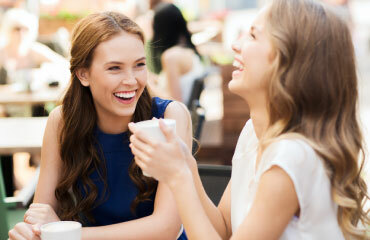 Eating can become more difficult and you may feel more self-conscious smiling with a gap. At AP Smile Care, we don’t just bring back your smile, we bring back your confidence. 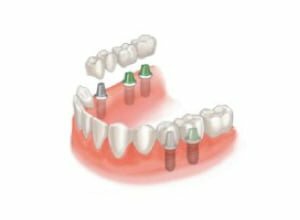 With dental implants, you can get your teeth back regardless of whether you have a single tooth or multiple teeth missing.  The implant is a titanium root placed into the jawbone mimicking a natural tooth and giving you the feel of a natural tooth! Onto this, an individual crown, bridge or even denture can be secured. This provides not only the function you need to chew and smile, but also the facial support that gives shape to your lips and cheeks.  The confidence and normality this gives you back cannot be underestimated, particularly if you have years of teeth feeling alien in your mouth or gaps that have affected your chewing.  It’s easy to arrange sedation or surgical extraction services for your patient either email or call us and we can arrange a free consultation for your patient. Kishore, our resident Oral surgeon, brings years of experience, care and diligence to our implant clinic. Run for your convenience on a Saturday morning, Kishore and his team will take you through your implant journey – from consultation, where he assesses the options you have for implant placement, to choosing the most successful implants for you and then rebuilding the teeth or denture on top. Kishore is adept at creating a relaxed atmosphere in his clinic and is able to offer sedation during any procedure, alleviating many of the worries and apprehensions patients have about getting the treatment. As a lecturer for a leading implant manufacturer, you can be confident in the skill he brings to even the most complex of cases – which is what makes him such a great asset to our team.  Our free consultations allow you to gain further information about how implants can help transform the confidence you have in your smile. Implants can be used in a variety of situations.  Accidents can arise where a single tooth has been lost so a single titanium root can be secured into the jaw by a minor surgical procedure that can be carried out in practice. After a 3-month healing period, the gum contour is created to ensure that, when you smile, the tooth is centred following the contour of the existing smile and appears to emerge as a natural tooth from the gum line. Once this has healed, the crown is then placed and your smile is back to full health. 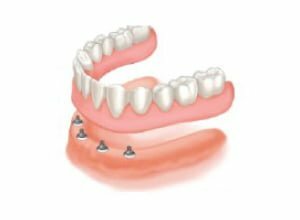 While you are healing, temporary dentures or bridges can be made so you won’t be toothless during this transitionary period. Some patients turn to implants after years of struggling to control a bulky denture sliding around the mouth, covering such a large area the ability to taste and enjoy food has gone.  Often, all that is needed are a couple of implants placed into the jaw line that then attach themselves to a custom made denture. This new smile gives you back your confidence when dining with family, public talking or when meeting new people. There is no risk of these teeth slipping, or repeated visits to the bathroom to rinse away trapped food. Regular Saturday morning clinics means we can offer a prompt service if you need a tooth to be removed urgently. There’s no need to wait, with Kishore’s experience you can feel reassured that you truly are in expert hands. Having a tooth removed can leave many people feeling anxious and having palpitations. AP Smilecare offers sedation as a solution to your worries. Kishore brings his clinical expertise to offer ‘intra-venous sedation’ as a means to relaxing you when having a tooth removed. With our surroundings, Kishore and our team, plus our care you definitely feel more in control. Kishore is happy to receive referrals from colleagues outside our practice. 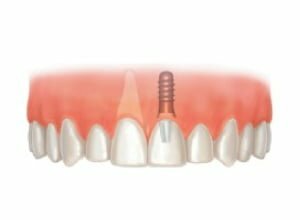 He can undertake the complete case, both placing and restoring the implant or can refer the patient back to you once the implant has been placed to restore the superficial component. As an Advisor for Astra, we can arrange training with you for restoration placement. Referrals can be made by emailing enquiries@apsmilecare.co.uk or by phone. 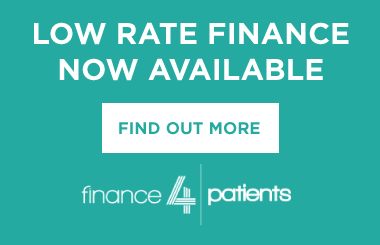 Once we have received your patient details we will contact them directly to arrange an appointment.